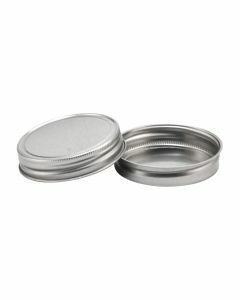 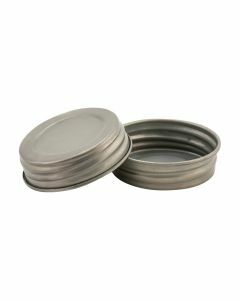 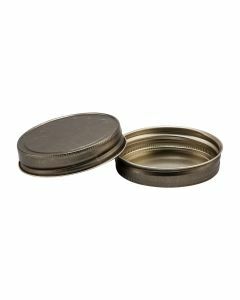 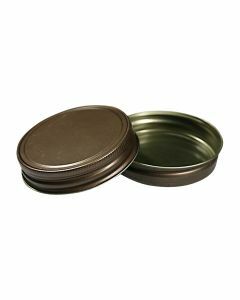 Olde Tyme Rust-Colored Regular Mouth Lids - These attractive lids make great replacement lids for old jars, for candles, mason jar crafts or other non-perishables. 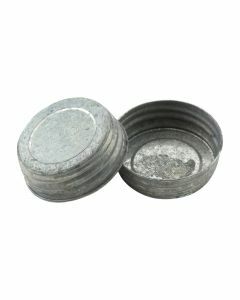 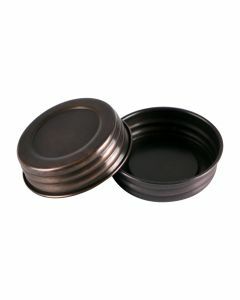 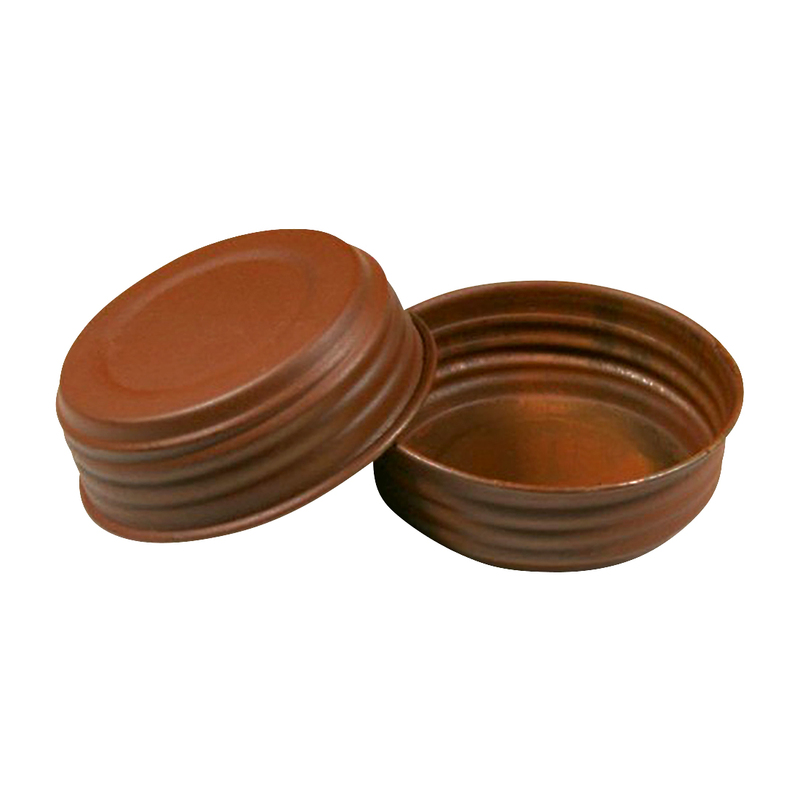 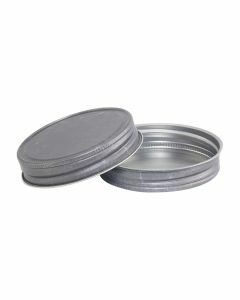 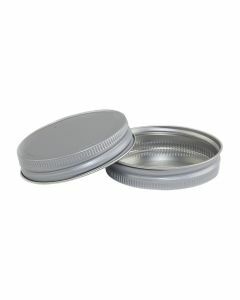 Product appearance will vary due to old world manufacturing processes used to create these rustic lids. 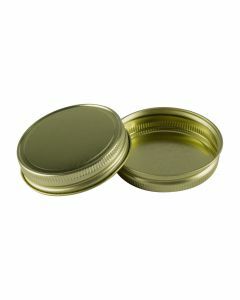 Scroll down to the From the Blog section to see our Mason Jar Lantern DIY.